These are examples of our Jeep rental fleet on the island of Maui. 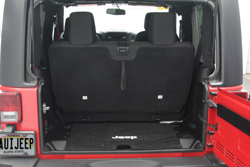 We currently offer Jeep Wranglers in two sizes. The 2 door Jeep Wrangler and the 4 door Jeep Wrangler Unlimited. Check prices today. 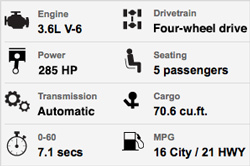 Our Jeep Rental Rates are lower than booking direct. 1. You do not pay until you return your Jeep rental. 2. All reservations are completely guaranteed. 3. Request a specific color and we'll do our best to satisfy your request. 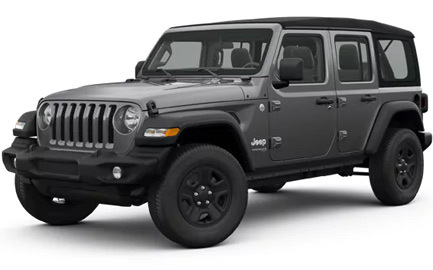 Get a Jeep price now. All Jeeps are lifted to the standard height. The 2 door Jeep Wrangler is the original Jeep Wrangler. Perfect for 4 Adults. Luggage space is limited. 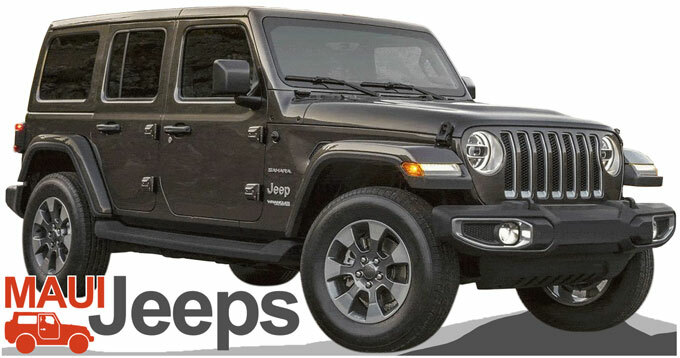 Get a free Jeep quote today. 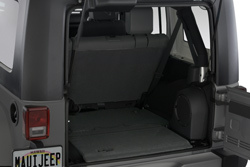 The 4 door Jeep Wrangler Unlimited is a roomier version of the standard Jeep Wrangler. Excellent for 4-5 Adults. More trunk space. 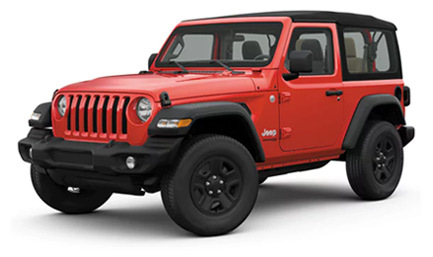 Reserve a Jeep from Maui Jeeps!